GS Group said it was sending $200,000 to assist the Indonesian victims of the 7.5-magnitude earthquake and resulting tsunami that devastated the island of Sulawesi last month. The donation, comprising $100,000 from GS Energy and $100,000 from GS Global, will be used to purchase supplies for the relief work and to restore the damaged areas, the group said. “We hope the funds will be helpful for Indonesians who are suffering the devastating impact of the sudden earthquake and tsunami,” said a spokesperson from GS Group. Indonesia is a close business partner for GS Group. Affiliates GS Energy and GS Global are currently investing in resource development there by acquiring from the Indonesian mining company Baramulti Suksessarana a 14.74 percent stake worth $45 million in mines capable of yielding around 140 million tons of coal. 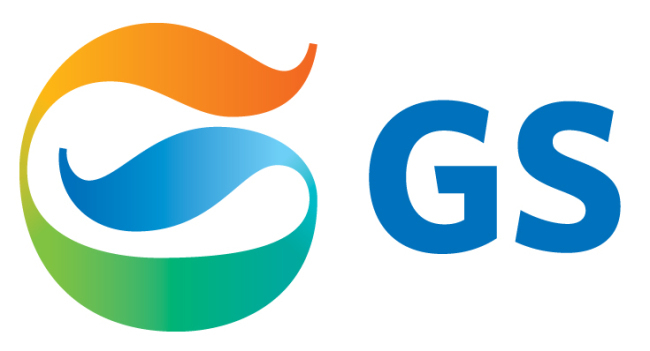 GS Retail also runs five GS Supermarket outlets in Indonesia, having established a regional office there in 2014, while GS Home Shopping operates the 24-hour shopping channel MNC GS Home Shopping in cooperation with local partner MNC.